Alright, the puns are done. These Minnesota- and Wisconsin-based businesses are creating or sourcing special gifts that’ll last longer than the popsocket or fidget spinner you were planning to purchase. When University of St. Thomas grad Garrett and Gustavus Adolphus College grad Harrison moved into an Uptown Minneapolis apartment, they noticed it looked…boring. The walls were bare. They both had done woodworking with their fathers, so they took a stab at making their own art. After successfully producing and selling at the Let’s Play Hockey Expo, Uptown Woodworks was born. The Minneapolis and Saint Paul skylines made by these 20-somethings fill a room. Oh Dier started when architect William gave his wife, Katie, a handmade present made from architectural samples. The duo produces home decor, products for entertaining, as well as kids’ toys. The Saint Paul-based company has gone on to work with Target, Aveda, and was featured in Food Network Magazine. 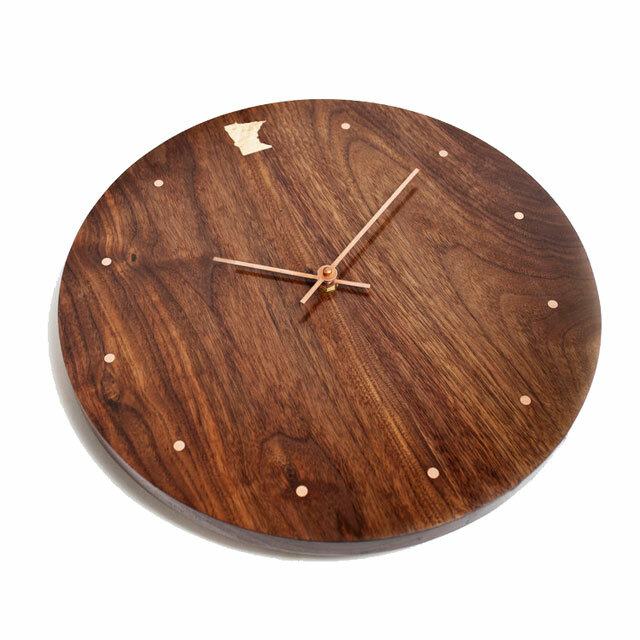 I’m obsessed with their customizable walnut wood clocks. Anna and her sister, Nikki, are the powerhouse women who make up Hagen and Oats. Beyond their fantastic line of “stainbow” products—stained in the colors of the rainbow flag— the two are creating other Minnesota-centric items. 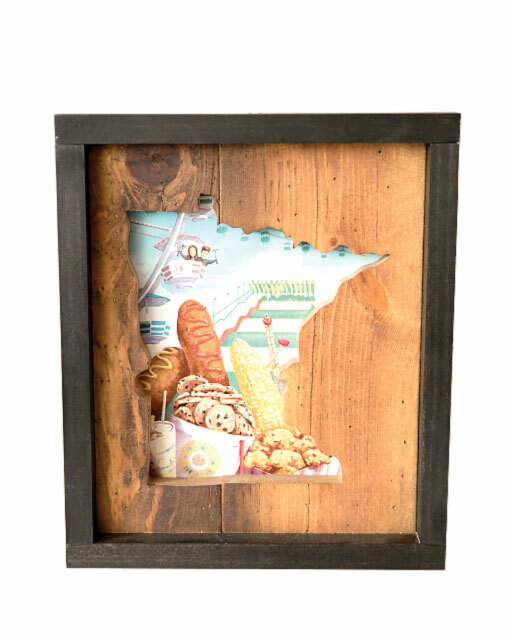 If you know someone obsessed with the State Fair, the duo collaborated with an illustrator to capture the Great Minnesota Get Together in one piece so those deep-fried feelings can be embraced year-round. Typically, most trees cut down around the metro are sent to landfills, turned into mulch, or burned. 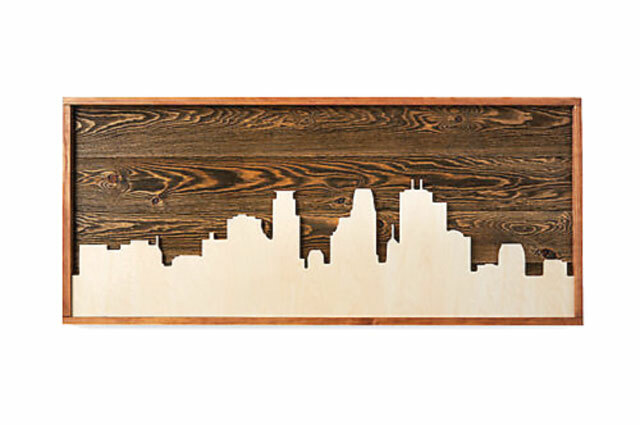 Wood From the Hood, based in Minneapolis, is taking wood from the Twin Cities to create cribbage boards, tablet holders, and beer flight paddles. They even track the zip code where the tree was from. 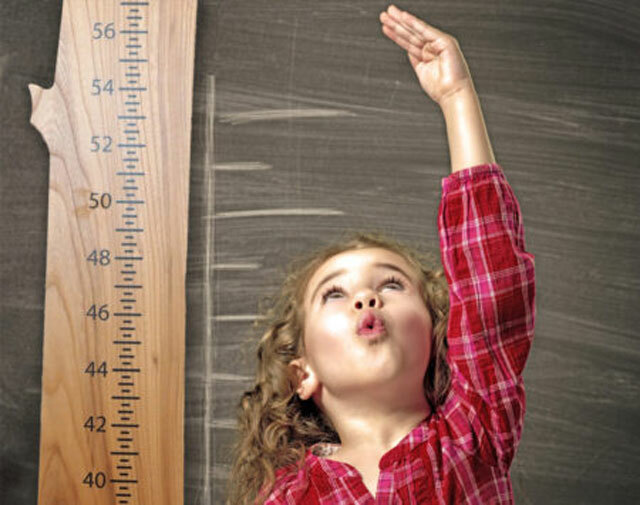 Their wood growth charts, which go all the way to 6’4”, would be perfect in the bedroom of a niece or nephew. The Foundry Home Goods in the North Loop neighborhood of Minneapolis is like walking into an issue of Martha Stewart Living. The charm level is through the roof. 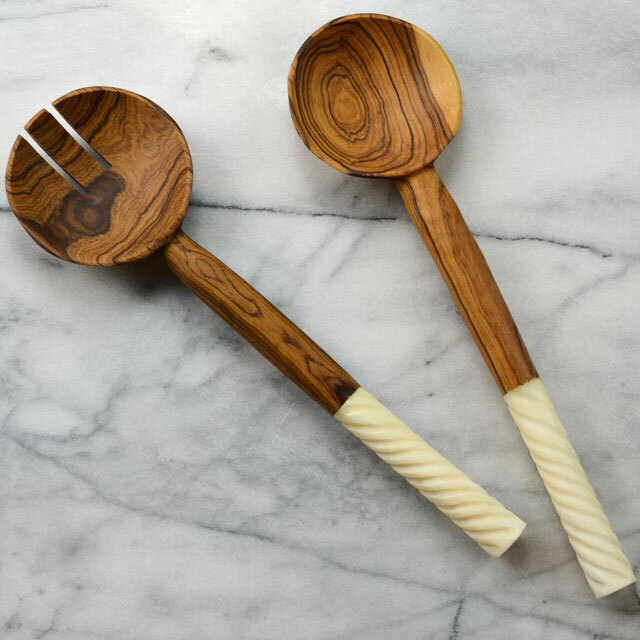 Their partnership with a fair trade program helping Kenyan artisans earn appropriate wages means you have access to stunning olivewood salad servers featuring embellished bone handles. The sole Wisconsin-based company on this list is Epicurean. Their cutting boards were recommended to me by a professional food stylist, and the celebrity chefs she works with swear by them. 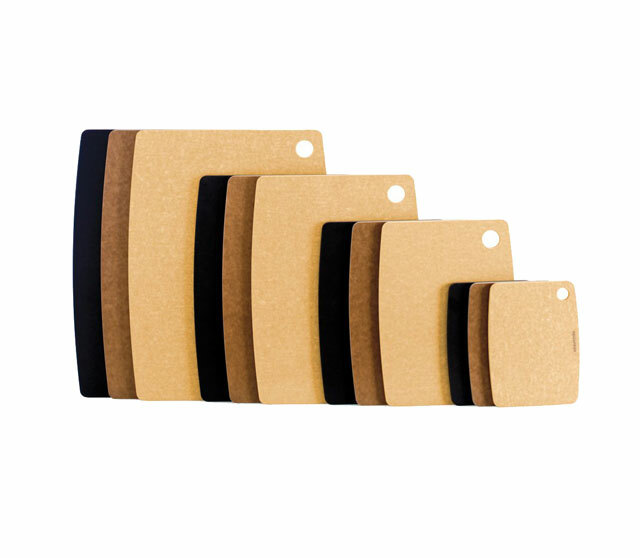 The wood composite boards are dishwasher safe, too.